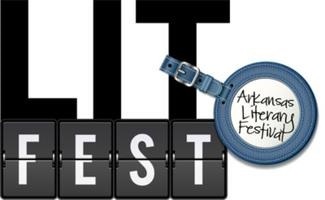 The 11th annual Arkansas Literary Festival ends today. At 1:30pm at the Mosaic Templars Cultural Center, there is a panel featuring Congressman John Lewis of Georgia, Andrew Aydin and Nate Powell. Moderated by Olly Neal, the panel will discuss March: Book One an illustrated first-hand account of Congressman Lewis’ role in the Civil Rights movement. The finale, at 3pm, is Ellen Gilchrist discussing Acts of God. Amy Bradley-Hole will be the moderator of this session, which will be in the Darragh Center on the Main Library campus.